The song I’m featuring is Into My Arms from the wonderful album The Boatman’s Call. I’ll be the teaching assistant for today. Today’s class is about writing love songs. It’s not going to be easy. I can guarantee you it’s going to hurt. But then all the best songs are a little bittersweet. Didn’t Shakespeare say that art holds up a mirror to nature? Brecht countered that it’s not a mirror but a hammer to shape it. We’ll see if Mr Cave will be using a hammer or a mirror today. Or whether he will be using the hammer to smash the mirror. Art can sometimes shatter our expectations of what life should be. But then life does that too. What’s missing from music these days? There definitely seems to be something missing. It’s just difficult to put your finger on what that something is. A little gravitas maybe. The album was inspired by his muse, Polly Jean Harvey, but Cave had had his heart broken long before that. The death of Cave`s father when he was just 19 years old appears to have profoundly affected the young man. Well it looks like I was wrong. 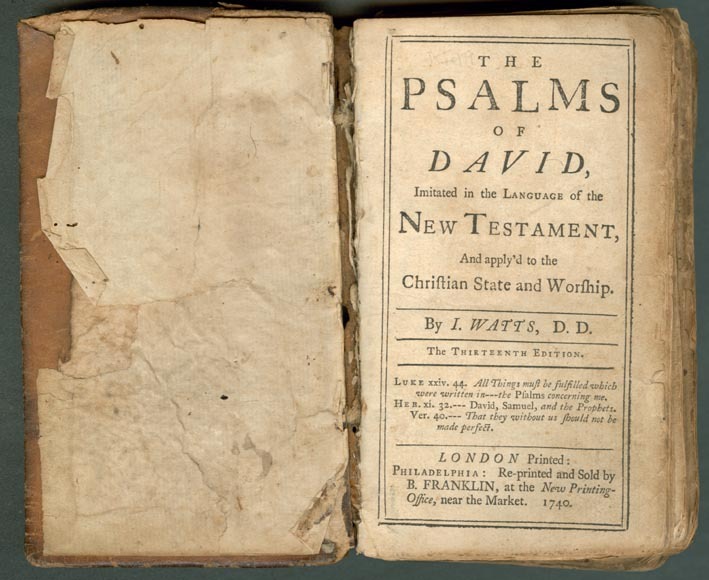 It seems that he was voicing his spiritual search at the time, mixed in with his love for either Polly Jean, or the mother of his first son… Cave regularly quotes scriptures and psalms in his songs. Lorca’s interpretation of duende (analgous to “soul”, “spirit”, “magic” or “mojo”) is rarely explained in Spanish art, but in flamenco it has to do with a heightened sense of emotion, expression and authenticity. It also translates as a fairy/goblin/elf-like creature in Spanish mythology. It is close to Leprachaun, sprite, those mythic mischief-makers. 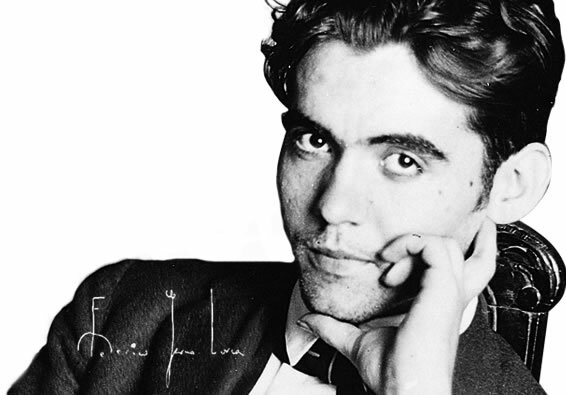 For Lorca it was closer to fairy as a realm of being. That fiery spirit is what makes a great performance stir the emotions in the listener. It could also be the sense of awe that comes from within, a mysterious and indescribable charm. As my Irish Grandad used to say “Divil (i.e. devil) a bit.” In other words, a bit of mischief doesn’t hurt. We turn away from the dark side, but there has to be balance in life, as in art. Okay, Nick, take it easy now. Put down the hammer. Minogue a bit. Cave collaborated with Kylie along with his muse PJ Harvey, on the preceeding album, Murder Ballads. Let’s hear some more from Lorca. Some of the greatest artists of the genre, some of my favourites anyway, are namechecked. Hmmm… Makes you think. 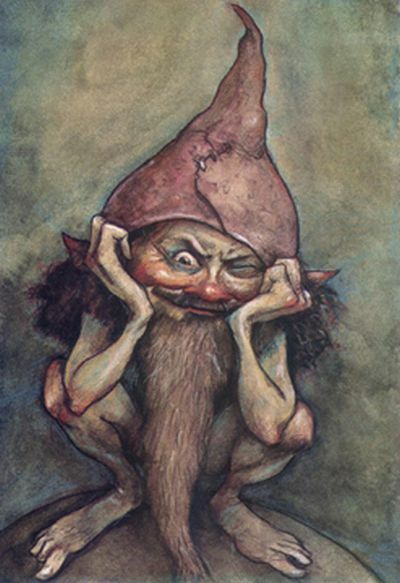 Does all great art have to have duende. Is everything else, just novelty, trivial and empty? Well for Cave, when it comes to the love song, yes. What makes it a love song is this ineffable quality. Okay Mr Cave. Justin Bieber says he’s sorry. Step away from the hammer please. I showed the song Into My Arms to a friend just now who wasn’t aware of what I was writing about, and her reply was, “a bit dismal, but nice.” Trouble is a lot of popular music these days is a little bit too nice, while not being dismal enough. But on the other hand, Nick Cave would probably top the Billboard Top 100 Dismal Music Charts, dislodging Leonard Cohen from the number 1 spot. Now for another happy-go-lucky fella, who cropped up in week 7, with another song soaked in suadade, dripping with duende. 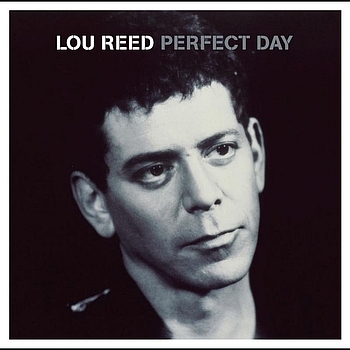 Cave goes on to talk about a perfect example of duende at work in song, with Lou Reed’s remarkable song Perfect Day. For Cave the song turns on the injection of reality, puncturing the idyllic imagery of earlier verses. It’s what makes the song human. Lou’s been around the block a bit. He’s lived it up, and suffered the consequences. 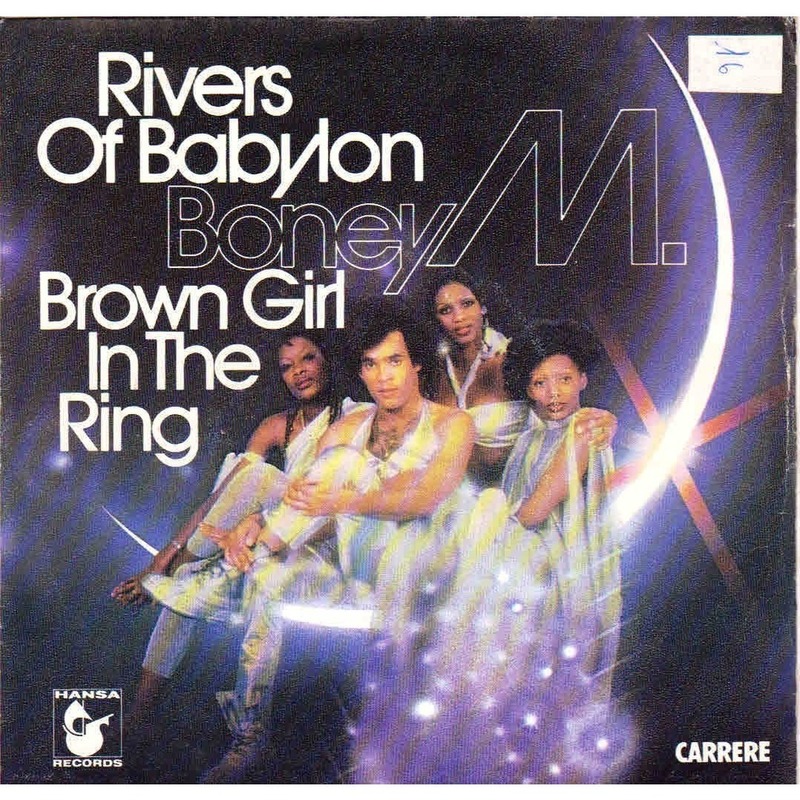 At the age of twenty, not long after his father’s death, Cave took up reading the Bible, in particular the Old Testament, and its brutal prose has informed his songs ever since. Nick Cave has a disease. Doctors call it erotographomania. That sounds rude, but it’s not really. The love letter and the love song share much in common. 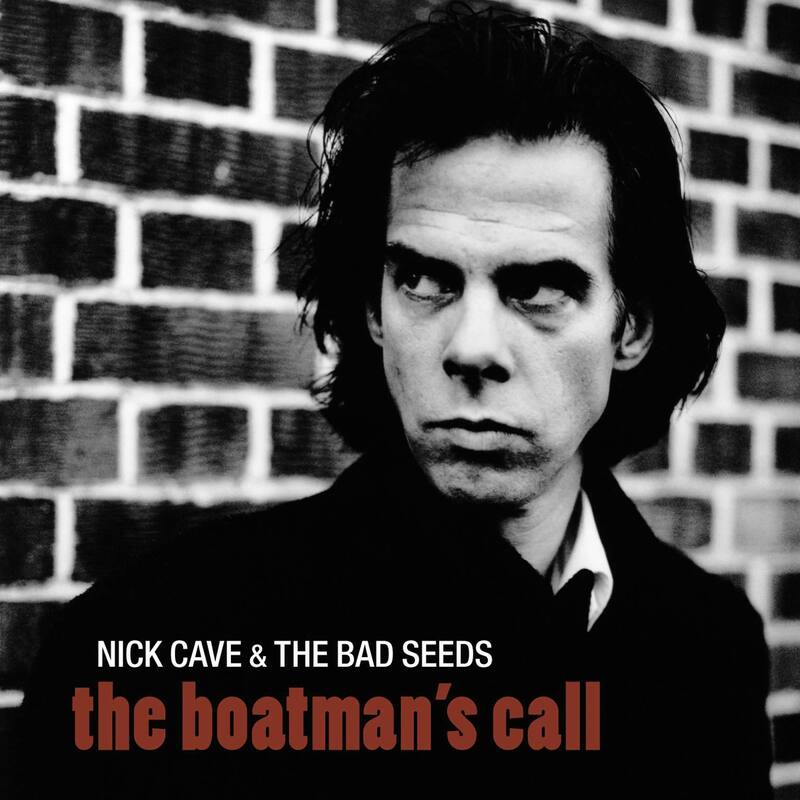 It’s worth listening to the recording yourself, as Cave goes into more detail about a four month relationship, which his song Far From Me, from The Boatman’s Call, was telling him was doomed from the start. There’s a second part called The Flesh Made Word, which might also interest you. And thanks to you for writing them. 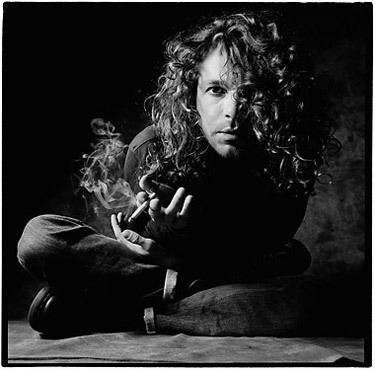 Cave performed Into My Arms at the funeral of Mick Hutchence, reaching out to his friend who was beyond this world, but demanded that the cameras be turned off out of respect for his friend. Well, we’re almost finished this songwriting workshop. I’d like to thank our guest teacher. Nick, it’s been educational. I don’t believe in an interventionist God either, but I do believe in love. Back to the Bible, one quote that stood out is: “God is love”. I’m an agnostic, so I just don’t know about all that God stuff, but the love part is good enough for me. Seems like the Old Testament God is alive and well these days, an eye for an eye and all that, but not so much “love thy neighbour”. So, as Arthur Lee (who added plenty of duende and realism to the 60’s hippie dream) from the band Love used to say at the end of gigs, basking in the glow of his fans, and without a hint of cynicism. May a kindly also direct your attention to ‘Prayer to God’ by Shellac. Thanks for commenting. Sorry, thought I’d replied. The whole album is great. He has a lot of good stuff does Nick. I’m happy that you enjoy my site. I like Dave Brubeck for sure. Your poems are great too. I’ll check out some more of your posts now. What a beautiful song! I confess that I had never really listened to Nick Cave and knew nothing about him. But I really enjoyed this post and learning more about him and duende. The themes of love and madness resonate with my current novel-in-progress, which–oddly enough–is a paranormal/urban fantasy about angels and half-angels–and humans too. One of the things I’m trying to do is look at those darker emotions in–ahem–a more positive light, as offering gifts of their own. Of course, when you work with them in your art, they also work with you. So, I’m having to face some of my own darkness. Thanks for this thoughtful piece–and for the follow. Thanks. I’ll definitely check it out!